The world is changing rapidly and those who are called to engage in regular preaching and teaching roles need to be able to confidently interpret scripture and know how to apply it in their congregations and ministry contexts. The MDiv with a concentration in New Testament will help you evaluate ministry trends, cultural shifts, and current events in light of sound biblical theology. You’ll learn to teach from the original text and engage culturally and cross-culturally with a biblical perspective. Specifically, this degree provides the opportunity for greater focus on biblical languages, hermeneutical/interpretive methods, and a deeper exploration of issues in modern biblical scholarship that impact ministry and Christian living. 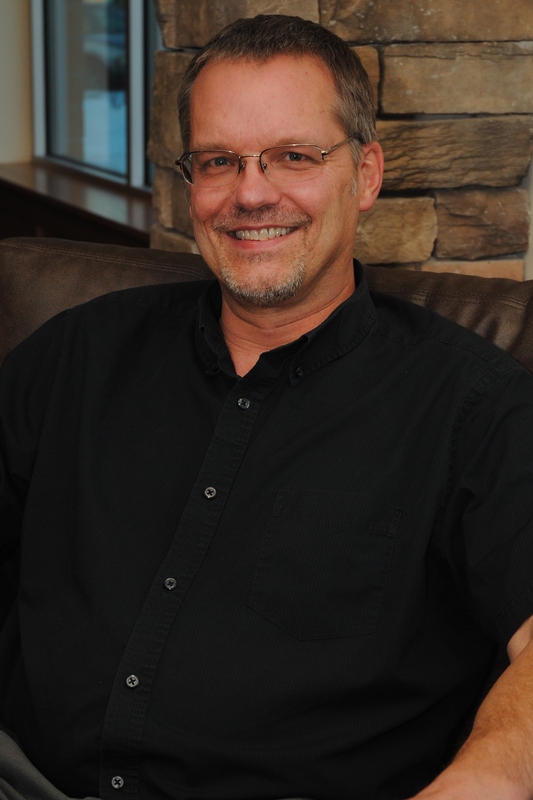 Dr. David L. Mathewson joined the faculty of Denver Seminary in 2011 a Associate Professor of New Testament. He is a member of the Society for Biblical Literature. Dr. Mathewson has earned a BA from Colorado Christian University, an MA from Denver Seminary and a PhD in New Testament from the University of Aberdeen. His areas of research interest include the Book of Revelation, apocalyptic literature, and biblical theology. The New Testament faculty members are world-class scholars. Collectively, they’ve published dozens of books and hundreds of journal articles; they act as supervisors of countless dissertations and theses, and serve as editors on major journals, monographs, and Bible translations. Not only are they academically at the top of their game, but they also value pouring into students’ lives outside the classroom through connecting over coffee or during a run on the historic Platte River Trail.